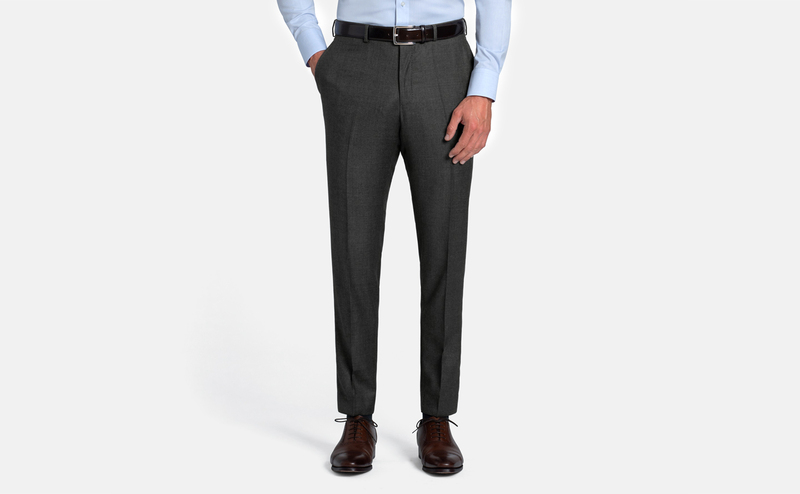 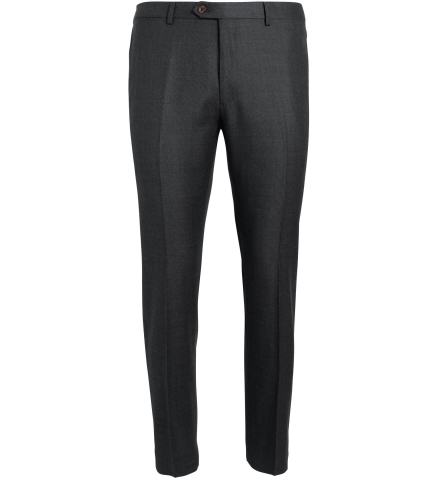 The Allen Grey Nailhead Trouser is cut using a smooth S110's Italian wool from the famed 350-year-old Vitale Barberis Canonico mill and made in your custom size. 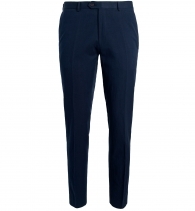 The pants feature thoughtful details like a premium curtained waistband, flat front, and finished plain hem with additional fabric for alterations. 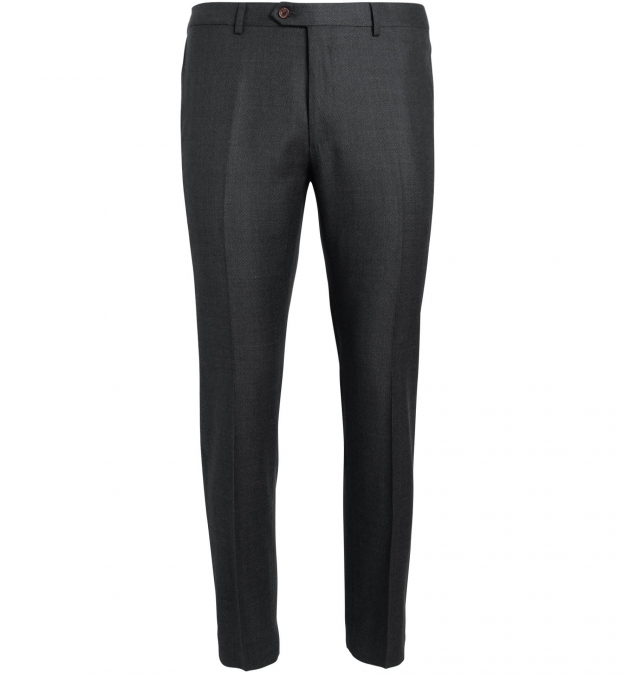 Perfect on their own or as backup trousers for our Allen Grey S110s Nailhead Suit. 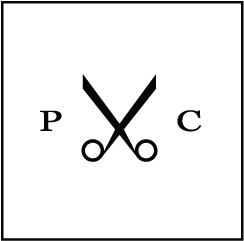 A finished plain hem creates a clean look and features additional fabric for alterations. 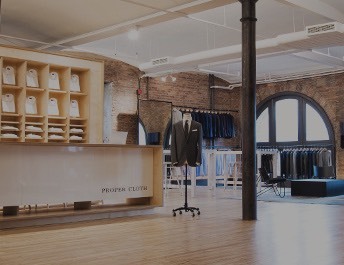 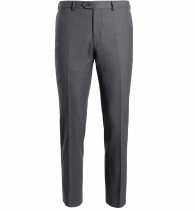 The beautiful grey suiting fabric is from Italy's renowned Vitale Barberis Canonico mill. 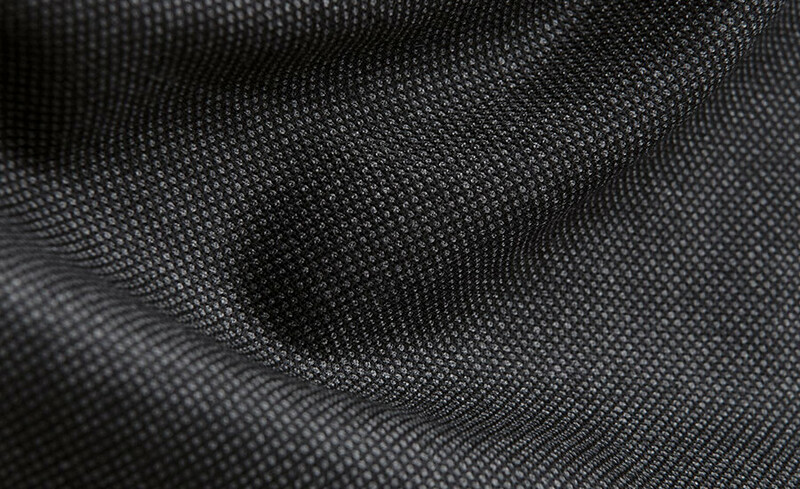 It's a four-season 280g nailhead, woven with S110's yarns with a luxuriously smooth feel. 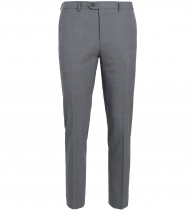 It's a timeless shade of grey with a textured weave that gives that fabric great depth.